"Joy of Safety" is a safety initiative for customers aimed at improving not just the rider’s safety, but also the overall rider’s ecosystem. 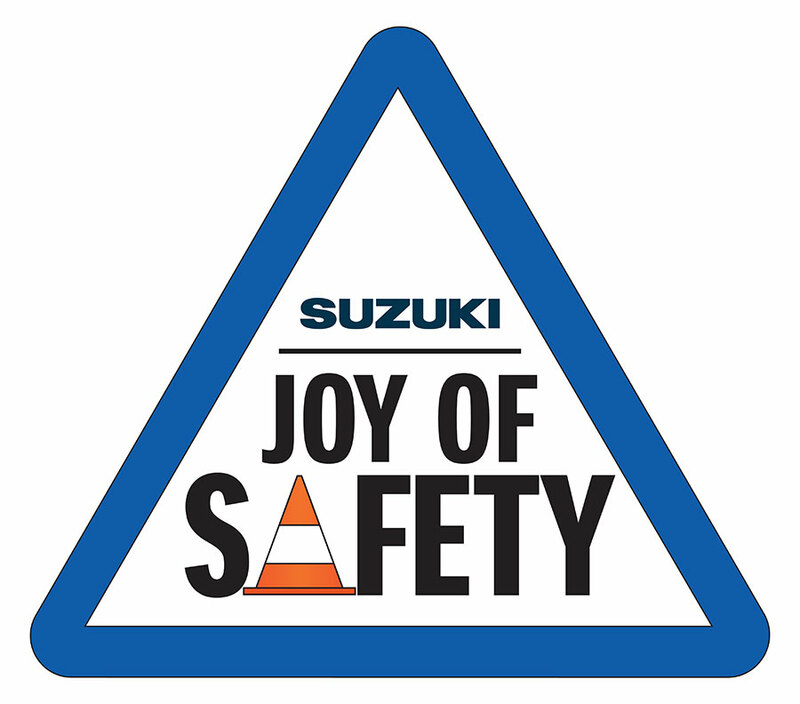 Suzuki Motorcycle India Private Limited (SMIPL), a subsidiary of two-wheeler manufacturer, Suzuki Motor Corporation, Japan ushered in the ‘Joy of Safety’ – a safety initiative for customers aimed at improving not just the rider’s safety, but also the overall rider’s ecosystem. As a socially responsible corporate, Suzuki Motorcycle India is committed to work towards welfare of the society it is a part of. Towards this commitment, we are pleased to roll-out the Joy of Safety initiative for our customers with the support of our dealer partners. A good-rider is someone who doesn’t just ride fast, or for long-distances; but also the one who rides responsibly. Acknowledging the safety of oneself and that of all stakeholders in the ecosystem is a trait inherent to a responsible biker. Suzuki Motorcycle has always invested in creating exciting riding experiences with a sense of responsibility towards safety of the society to which it belongs. This is yet another step in that direction.